Run reports or view any information about an account. Self Check and myE-Verify will not be available. The “three-day rule” is suspended for E-Verify cases affected by the unavailability of E-Verify. We will provide additional guidance regarding this deadline once we reopen. This does not affect Form I-9, Employment Eligibility Verification, requirements. Employers must still complete Form I-9 no later than the third business day after an employee starts work for pay, and comply with all other Form I-9 requirements. The time period during which employees may resolve TNCs will be extended. The number of days E-Verify is not available will not count towards the days employees have to begin resolving their TNCs. We will provide additional guidance regarding these deadlines once we reopen. For federal contractors covered by the E-Verify federal contractor rule, please contact your contracting officer to inquire about extending federal contractor deadlines. 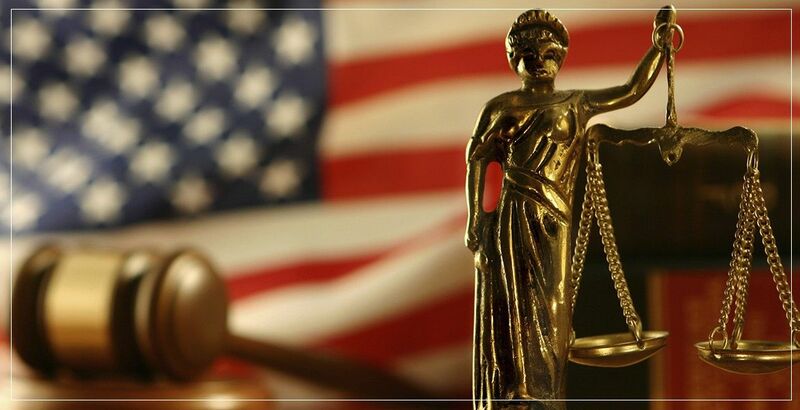 Employers may not take any adverse action against an employee because the E-Verify case is in an interim case status, including while the employee’s case is in an extended interim case status due to the unavailability of E-Verify. 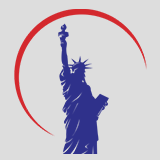 Find all essential resources at USCIS.gov/E-Verify/publications. Read the E-Verify User Manual for more information on interim case statuses. Employers: Are you Enrolled in E-Verify? Apply Today to Use the E-Verify Logo!